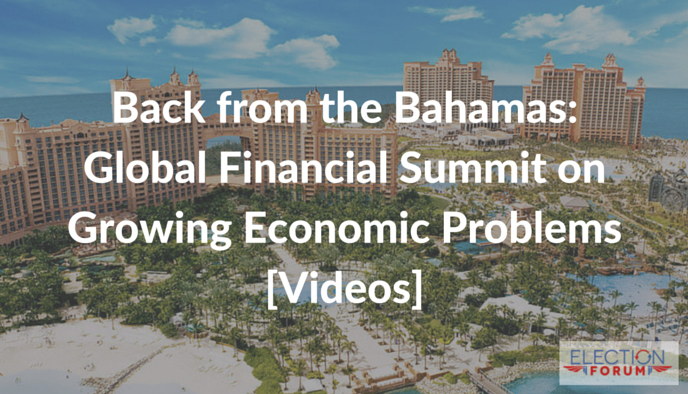 Last week, I was a key speaker at the Global Financial Summit in the Bahamas. I talked about successful marketing strategies for 2016. I told audiences of wealthy investors and businesses about new economic threats. And of course, I talked politics. 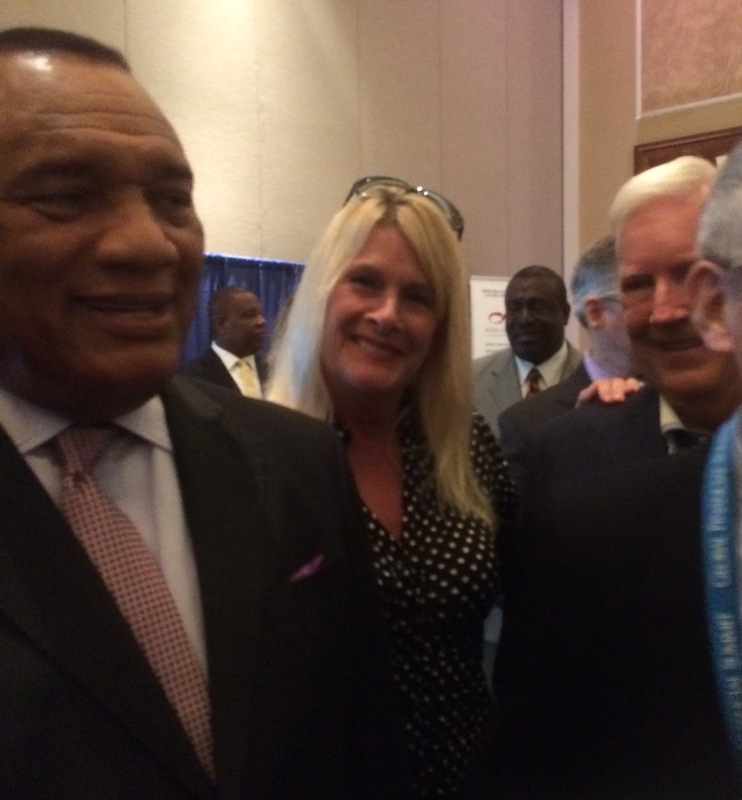 I spoke on the country’s national television station, and even met the Prime Minister Perry Christie! 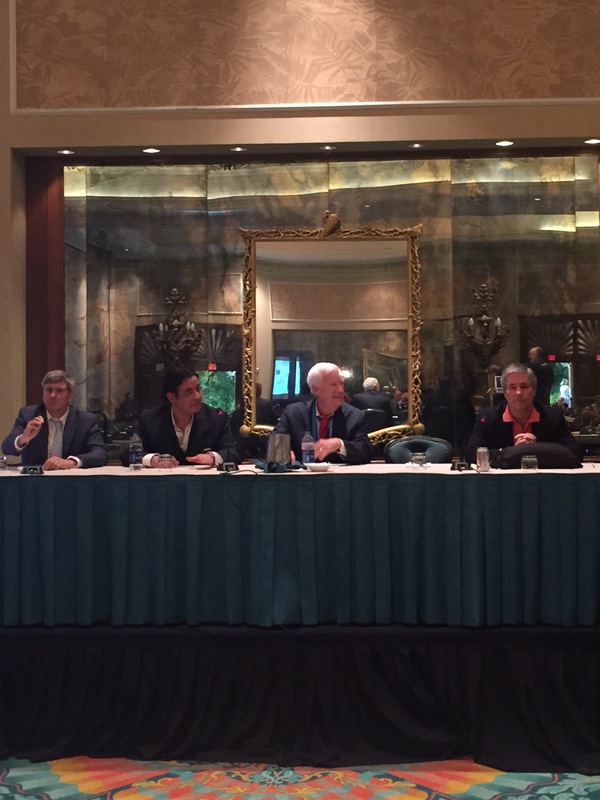 And on my panel with Dr. Mark Skousen, Steve Moore, and Dan Mitchell (of the CATO Institute), I explained the differences among Trump, Cruz, Clinton, Sanders and their economic policies.